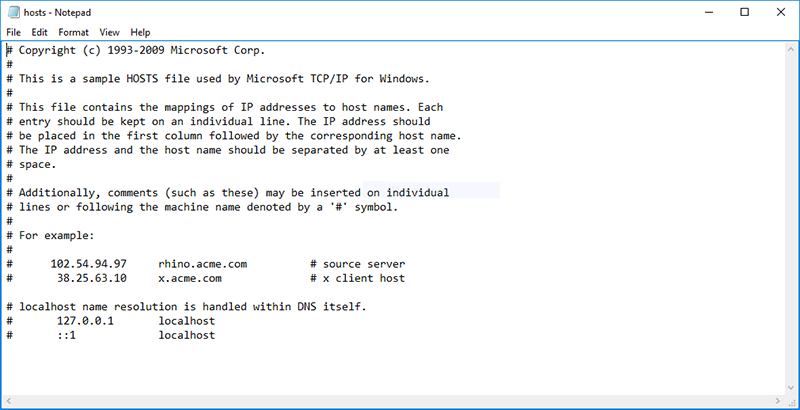 “Hosts” file is an important system file in Windows which maps hostnames to IP addresses. 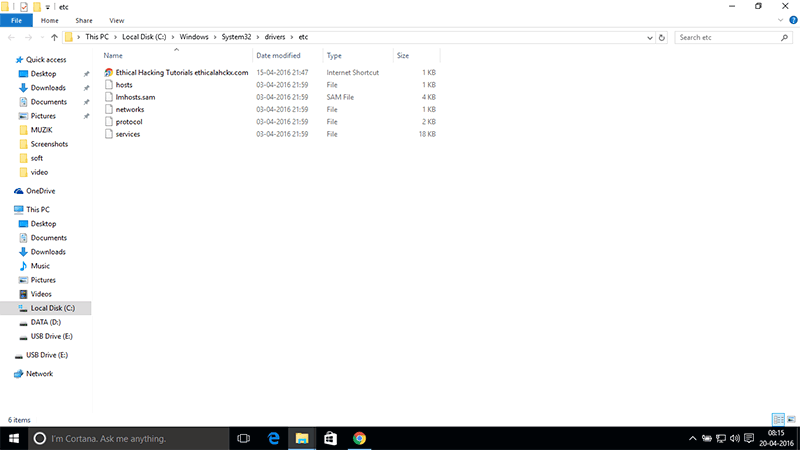 Its stored in “%windir%/System32/drivers/etc” folder in Windows 32-bit editions. In 64-bit editions, it might be also stored in “%windir%/SysWOW64driversetc” folder. The hosts file’s structure is very simple. It contains text lines containing IP address followed by the hostname. Sometimes this hosts file is hijacked by viruses, adware, spyware or trojan horse software and is modified to redirect your web browser to various websites containing malicious code. It might also block security websites and Windows Update website in your system so that you can’t install security updates and virus definitions in your operating system. 2. Now you’ll see a file with the name hosts in etc folder. 4. Save the file and you have reset the file to default. Next articleARSENAL IS SQLi VULNERABLE!!! !